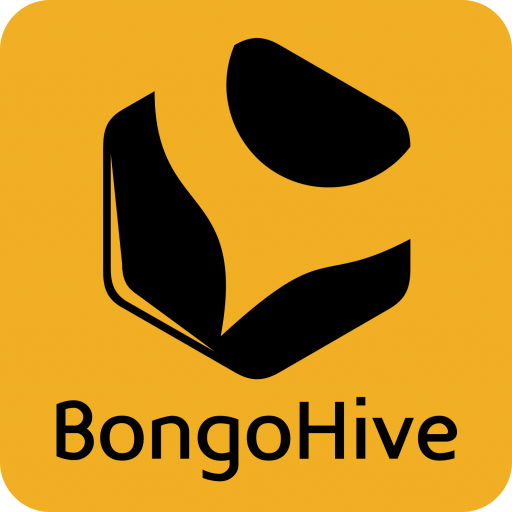 BongoHive operates the Social Enterprise Academy in Zambia through a social license agreement. Founded in Scotland, The Social Enterprise Academy (SEA) is a world-renowned learning organisation which is now expanded into ten countries. It helps people use their personal strengths to build social enterprises and achieve greater social impact as well as educating the next generation. The Social Enterprise Academy Zambia delivers learning and development programs with a focus on practitioner-led learning. The programmes are customizable, practical and responsive to the needs of organisations or people transitioning into the social impact space or those already well-established in the space.